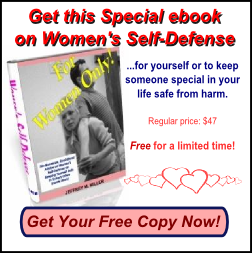 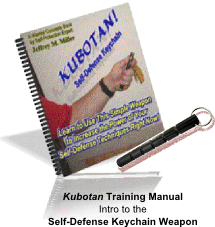 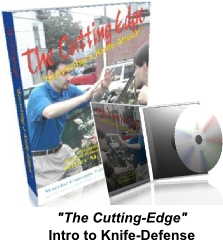 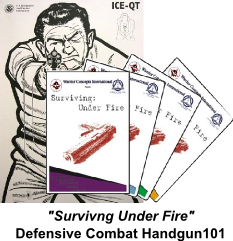 Are you a self-defense victim statistic or survivor? 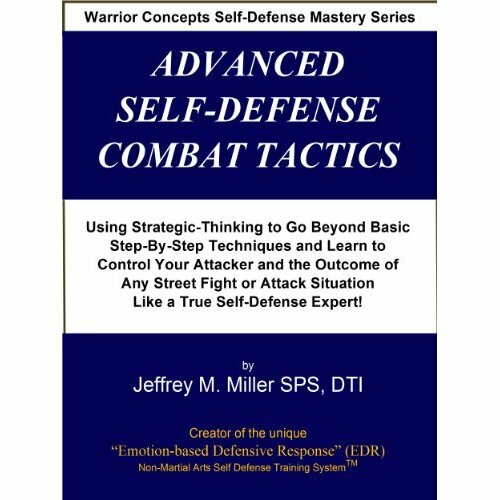 Find Out Now If You're One of Those Most "At-Risk" and Start Taking Steps to Make Yourself Attack-Proof!" 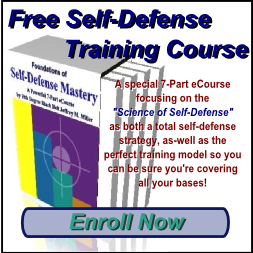 This list has been compiled from recent crime statistics and shows those of us most "at-risk" for becoming a self-defense casualty. 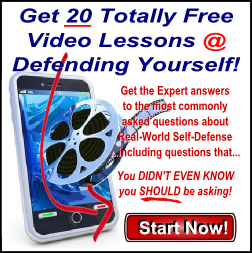 If you're in one of these catagories, or know someone who is, start taking steps right now to determine whether you'll be a self-defense victim, statistic, or survivor. 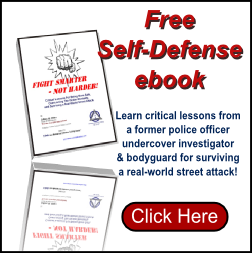 Click your browser's Back button to return to the article.